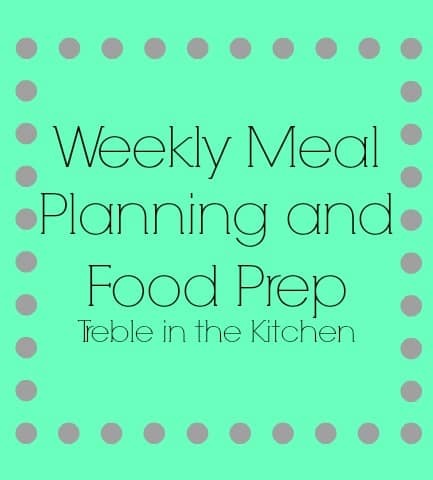 Recently, I have had a couple of readers ask me about the details of how I put together my weekly meal plan so I thought I would dedicate a blog post to the details of my weekly food prep and meal planning. To create my meal plan, I start by thinking about dinners. I typically plan three meals knowing that some of them will provide more than two servings (one for Brian and one for me) and will last for a couple of dinners throughout the week. 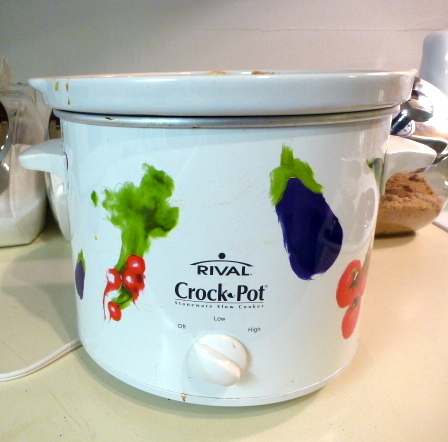 One crockpot or “big batch” meal that will give us dinners at least two nights during the week. Two smaller meals that can be made the night we want to eat them. 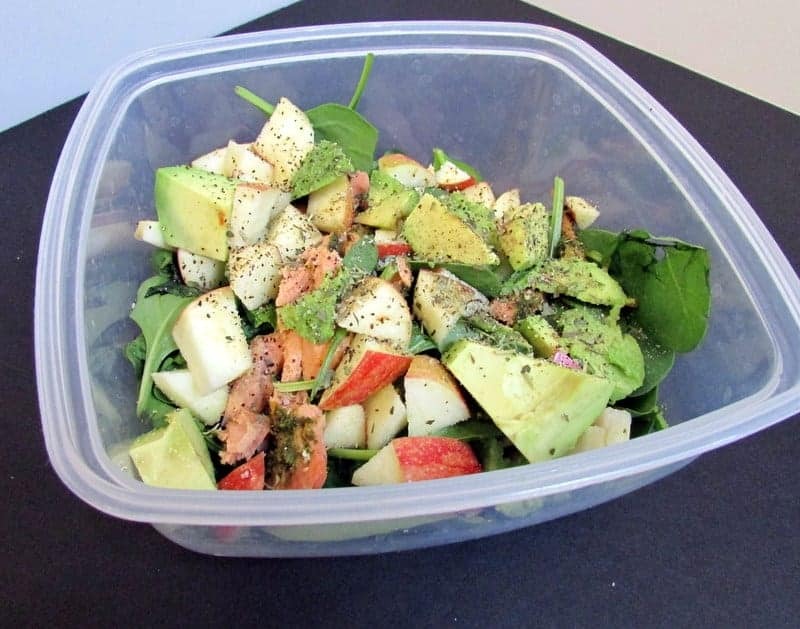 Parts of these meals may also be used for lunches during the week. In addition to the Brazilian Curry Chicken lasting for a couple of meals, I know the salmon cakes will provide enough leftovers to spread out between around 6 meals. These are great in salads, Brian likes to make sandwiches with them, and they are great on their own for lunch OR dinner. I also know the butternut squash will make more than enough for one meal and is a very versatile ingredient that we can throw in salads or reheat as a side dish. The next thing I think about when meal planning is lunch. 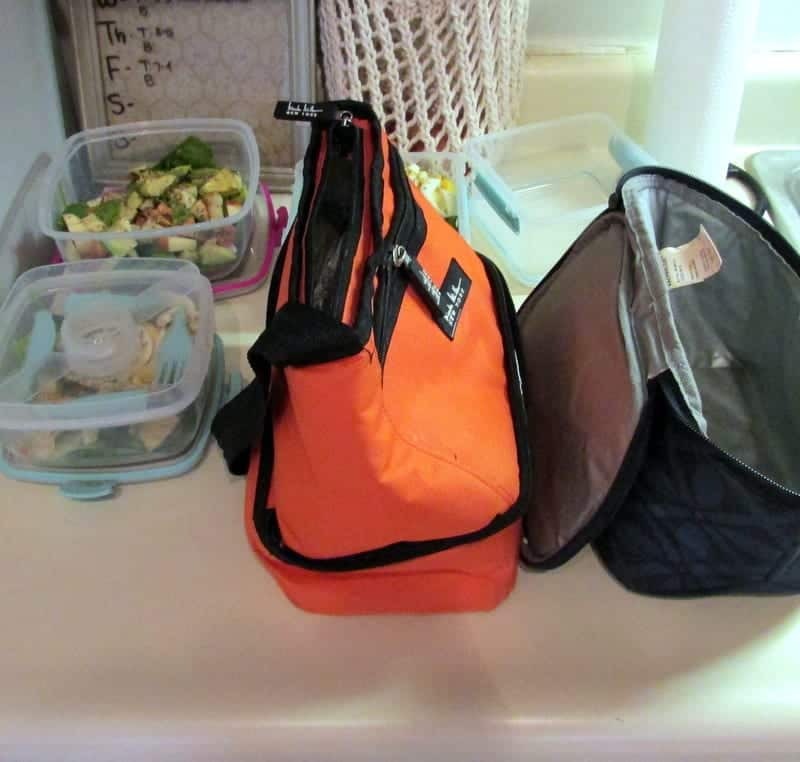 When I plan my lunches for the week, just like dinners, I try to think of three lunches I can make ahead of time and package up on Saturday or Sunday so I can just throw the meal in my bag as I need it throughout the week. And last but not least, I decide on a big batch breakfast to make that will last me throughout the week. Right now, my schedule allows me to eat breakfast at home one morning a week so I need to make something I can eat at work four days a week. A frittata has been perfect for this! To round out the meal, I also include frozen or fresh fruit with nut butter and maybe half a sweet potato (depending on how hungry I am). Some of his favorites are a frittata or pancakes! 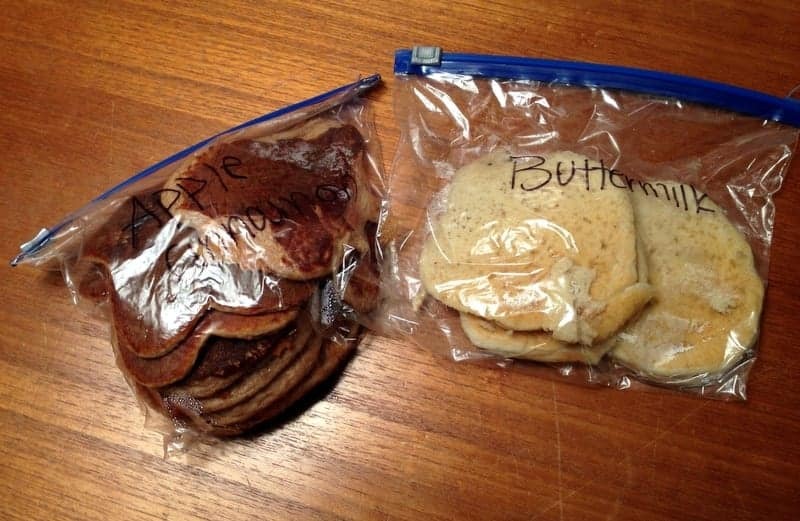 Brian can usually eat his breakfasts at home, so I typically just get the breakfast item ready package it all together and let him know where it is in the fridge so he can find it. Once I have my plan I block out time on Saturday or Sunday to make up my lunch salads, cook up anything that needs to be cooked (hardboiled eggs, fish, sweet potato, endurance crackers, etc), cut up all my veggies, and place my crockpot meal in the crockpot. I typically try to include things that Brian and I will need later in the week for meals and snacks in our Sunday night meal so I feel like that counts as part of the prep too! 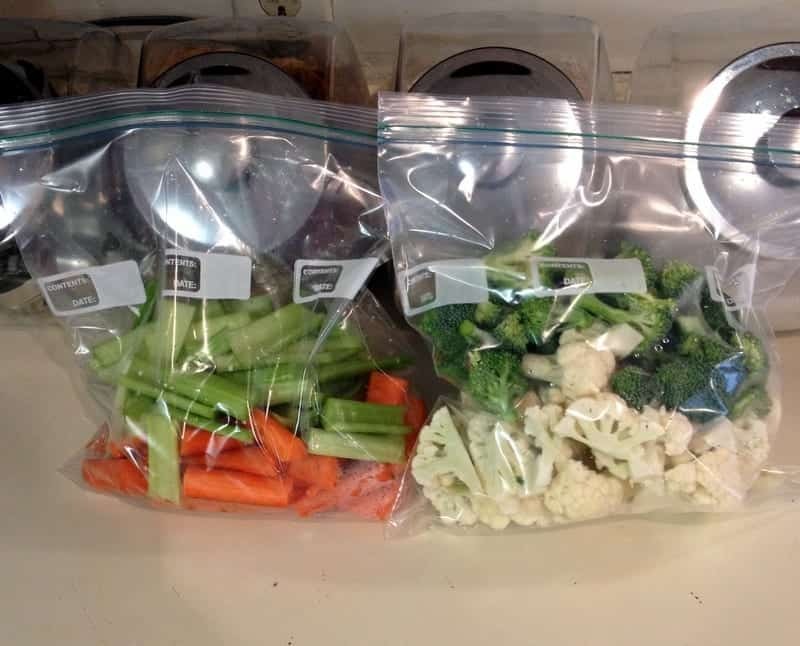 Having all of these components prepped and ready to go makes it easy for Brian to pack lunches (and NO he doesn’t eat the same thing as me for lunch) and it makes it easy for him to throw together a nutritious dinner. There are a couple of nights out of the week when I get home around 8pm, which is a little late for me to eat dinner so on those nights Brian figures out dinner with the items I have prepped on his own. I hope this helps! Let me know if you have any other meal planning/food prepping questions! 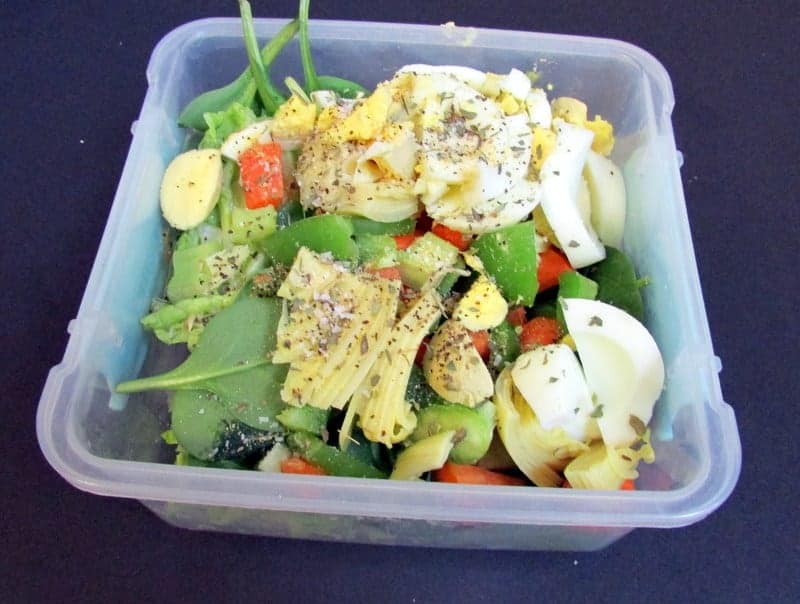 Do you plan ahead for weekly meals or do you enjoy deciding the night/day of what you will eat? 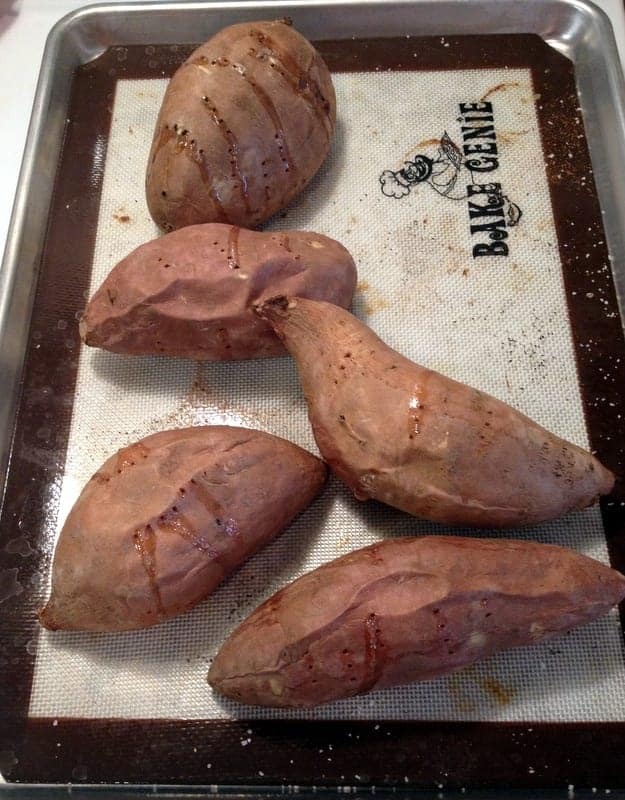 What are some tricks you have for streamlining weekly meal cooking time? I do not even understand how I ended up here, buut I asssumed this post was once great. 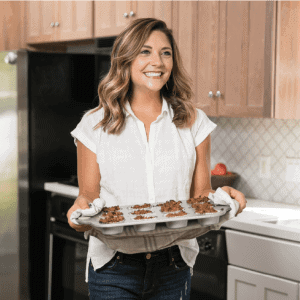 Meal planning definitely simplifies my life and makes my week go smoother! I usually end up mass meal prepping veggies and freezing them for a couple weeks later so we can have a nice veggies variety! Awesome tips Tara! 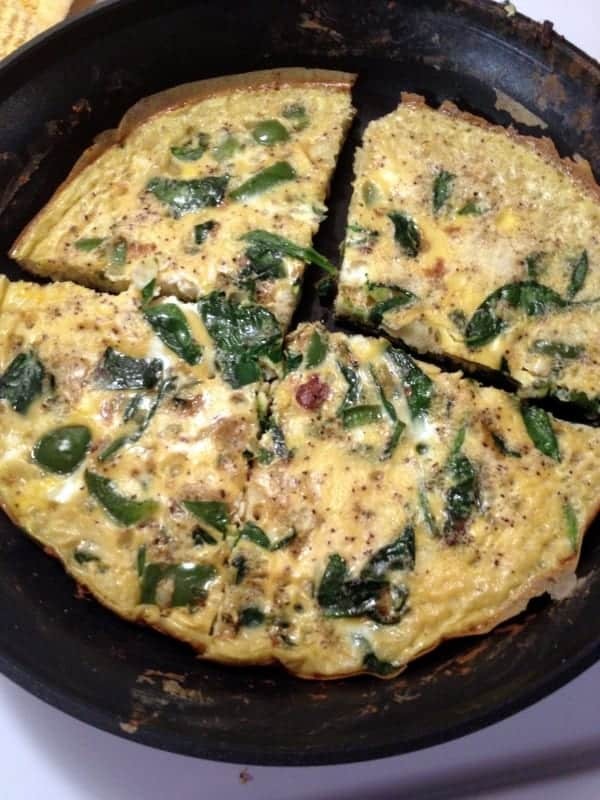 I usually prep oats or muffins for breakfast but the frittata looks amazing! Yes!! 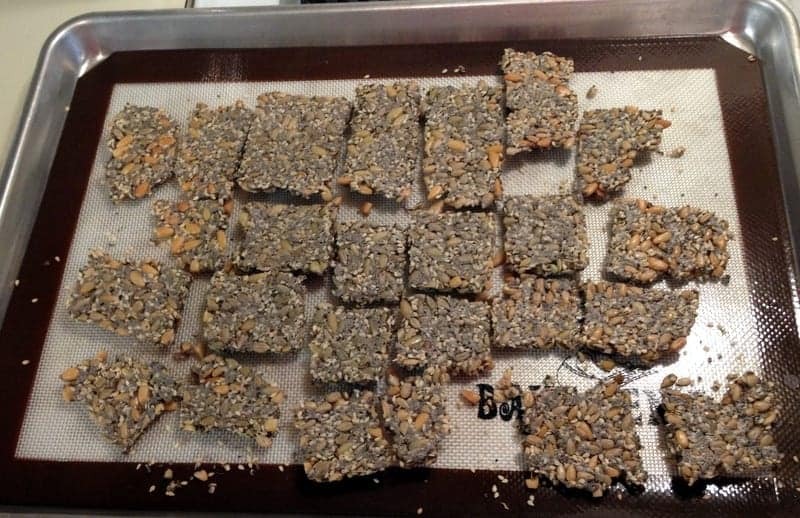 Prepping oats and muffins are a great idea to help with meals for the week! So happy I found your blog too!! Hi Tara: Great Ideas here! I definitely need to start making frittatas. The salad looks delish! Frittatas are such an easy way to have a yummy, healthy breakfast on hand 🙂 Let me know if you try!